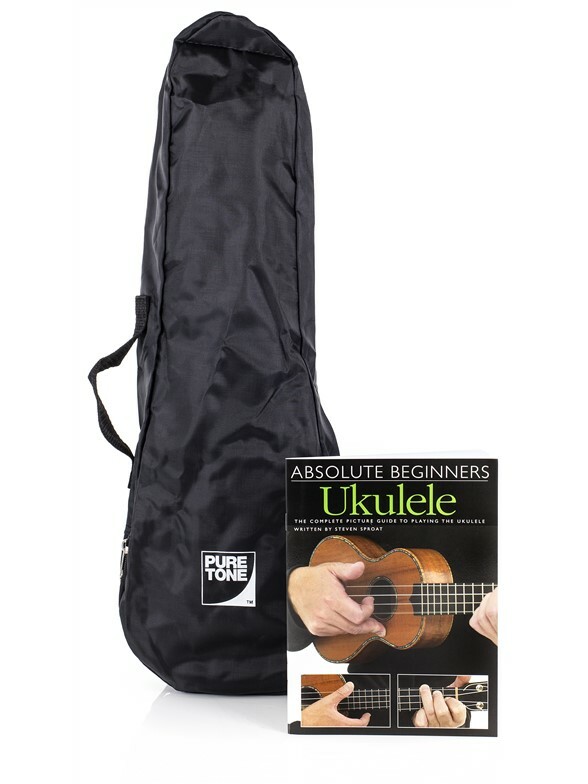 SKU: PTN1009150 Category: Ukulele Tags: beginner ukulele, kids ukulele, Pure Tone, Pure Tone ukulele pack, Pure Tone Ukulele Pack Yellow, starter ukulele, ukulele, Ukulele pack Brands: Pure Tone. The recent rise in popularity of the Ukulele means that more and more people are picking up the Pure Tone Ukulele Pack Yellow with this fun, easy-to-play instrument and channeling their inner Hawaiian. 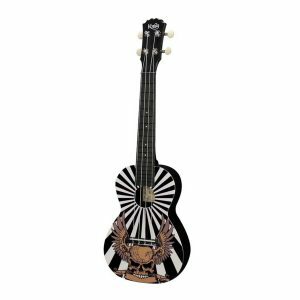 With artists like Jason Mraz, Zooey Deschanel and the fantastic Ukulele Orchestra of Great Britain championing the Uke, this rediscovered instrument is far from a joke. 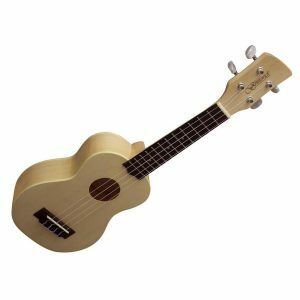 If you are already musical, or you just want to get started with the Ukulele as your first instrument, this Pure Tone Ukulele Pack Yellow is perfect. With a sturdy, good-quality design at an affordable price, the instrument itself offers impeccable value for money. 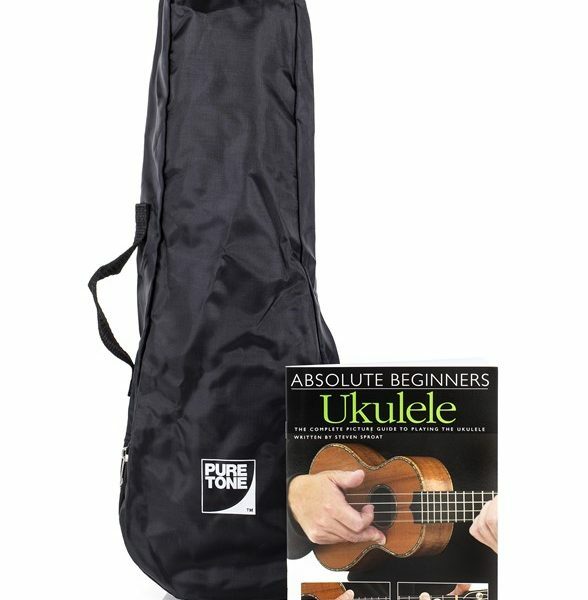 Not only this, but the Uke comes with a fitted gig bag for easy and safe transportation, as well as a tuition book to get you started as soon as possible with the basics. 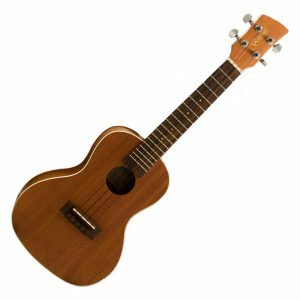 From its humble beginnings in 1880s Hawaii, to becoming popularised by George Formby and his classic song ‘When I’m Cleaning Windows’, the Ukulele has had a recent resurgence with the popularity of numerous light-hearted covers on YouTube. 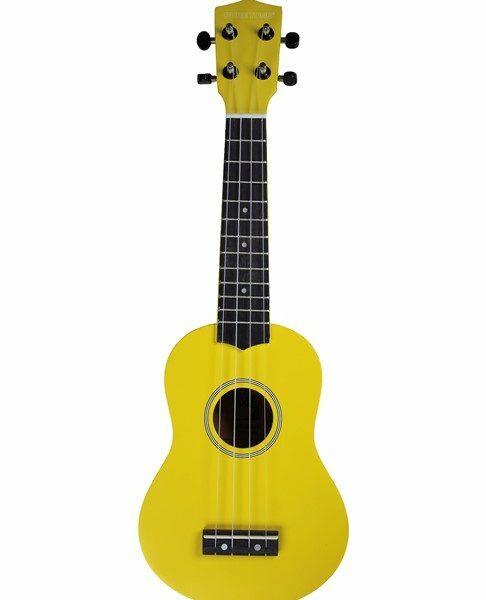 With the Pure Tone Ukulele Pack Yellow, you can learn modern classics like ‘I’m Yours’, ‘Hey, Soul Sister’ and ‘The Lazy Song.’ The beauty of the Uke, however, is its versatility, and how practically any song is given a reinvigorating makeover when played on a Ukulele. 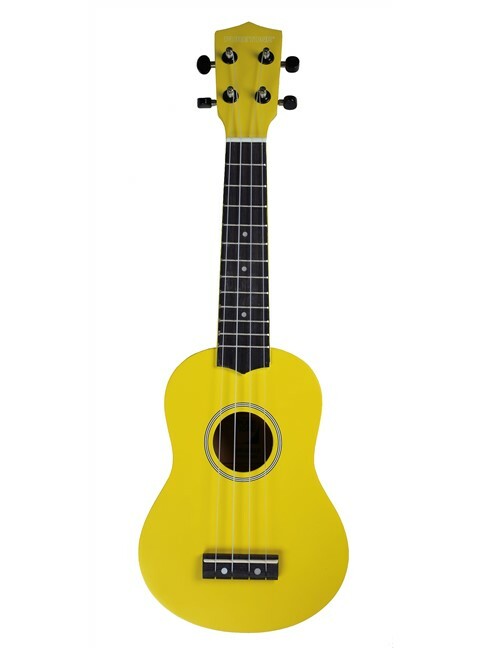 So if you are wondering whether or not to pick one up, why not give the Pure Tone Ukulele Pack Yellow a go? 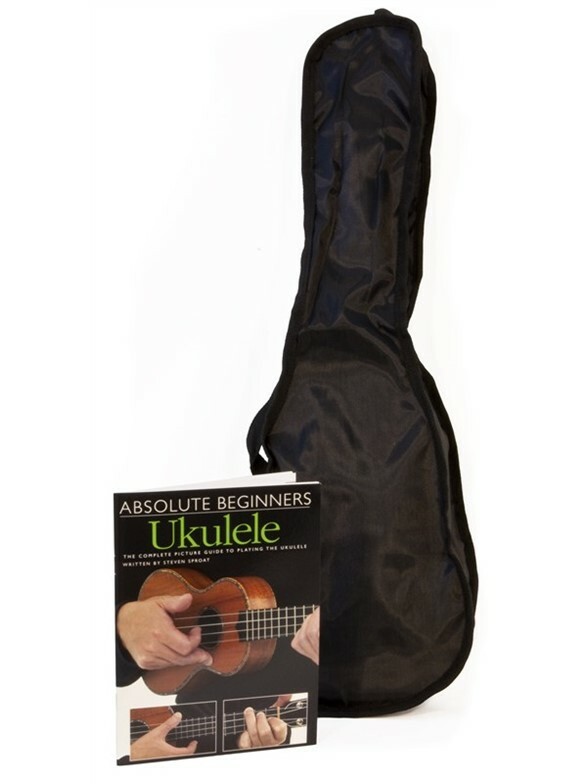 With a gig bag and a tuition book included in this unbeatable price, you can be strumming your favourite songs in no time at all. 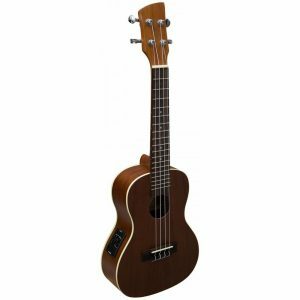 This great value Soprano Ukulele is suitable for just about any age and musical ability. 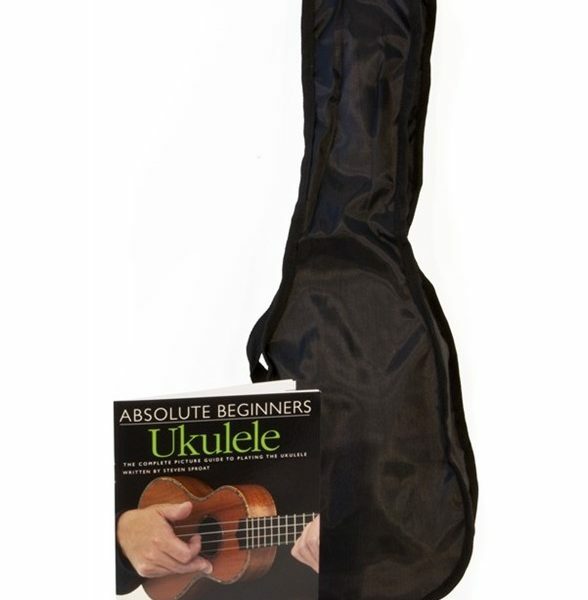 It has a smooth gloss finish, and comes with a fitted gig bag and tuition book to get you started in your playing.